As the leading manufacturer of crushing and grinding mills in China, we have nearly 20 years' experience in designing, manufacturing and supplying jaw-crushing machines, impact crushers, cone crushers, grinding mills, feeders and screens. 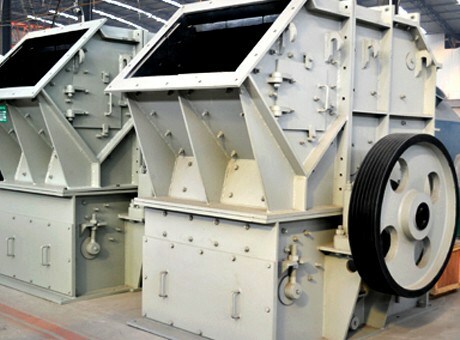 Relying on world-leading crushing and powder processing technology, advanced management, and an excellent quality control system, we have earned a high reputation among our customers. Whether you are looking for portable plants, semi-mobile plants, stationary plants on a concrete base or stationary plants on a steel base, our company have both standard and customized crushing and grinding plants to suit your needs. If you have special needs, please contact us. We are ready to modify the design and offer you the optimum solution to meet your specific requirements. Our aggregate crushing and grinding plants include a vibrating feeder, a jaw crusher, an impact crusher, a vibrating screen, a belt conveyor and a central electric-controlled system. The capacity is 50t/hr to 500t/hr. To meet customers' specific requirements, we can also add other equipment such as cone crushers and dust catchers to the production line. Our sand-making plants consist of a vibrating feeder, a jaw crusher, a vertical shaft impact crusher (sand-making machine), a vibrating screen, a sand-washing machine, a belt conveyor and a central electric-controlled system. The design capacity is from 50t/hr to 500t/hr. After many years' research, our company has developed an internationally advanced vertical shaft impact crusher, which can be used together with other machinery for a complete sand-making process. This design has a leading role in the industry.